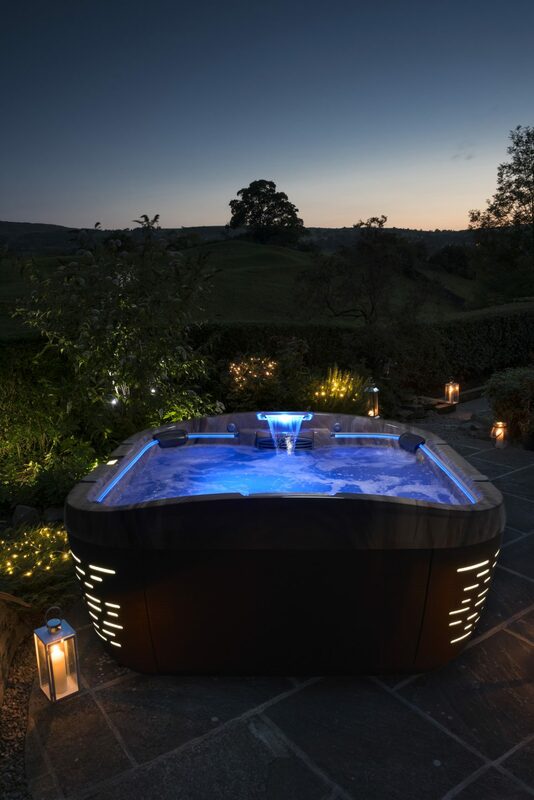 Once upon a time, thoughts of home hot tubs came hand-in-hand with visions of millionaires and movie stars. Champagne and caviar. Mansions and fast cars. 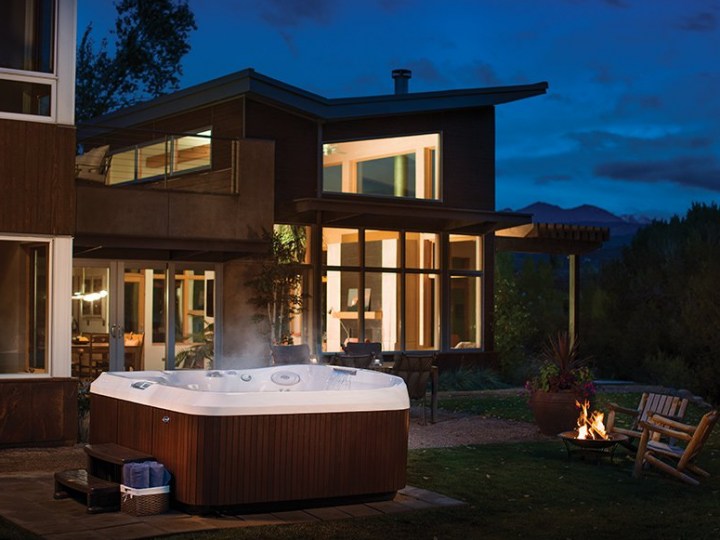 Simply put, hot tubs just weren’t something you found in an ordinary home. They weren’t part of the ordinary person’s life. Fast-forward about 50 years, and my goodness have times changed. Today’s hot tubs are better than ever and yet designed to be accessible to nearly everyone. 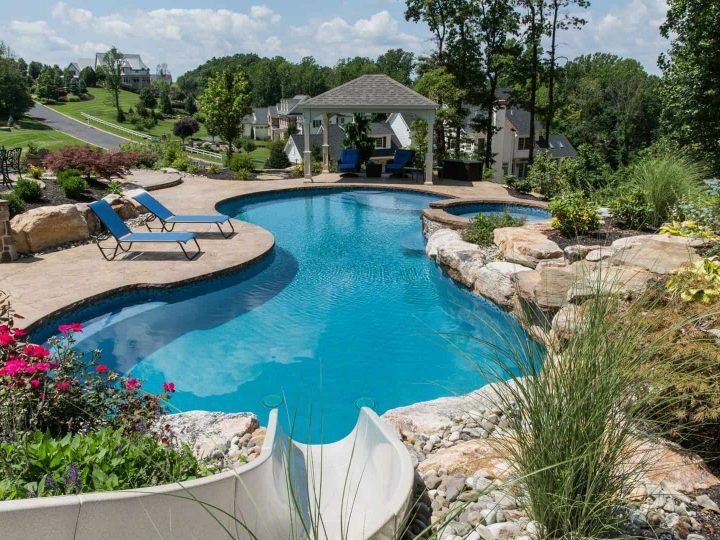 Never before has there been such a variety of sizes, features and options, so that you can find a spa to fit your home, your needs AND your budget. Looking for an energy-efficient spa? Check out the Jacuzzi J-LX Signature Collection. Sleek design and reduced energy costs without losing jet power. Do you want a luxurious spa experience? Jacuzzi’s J-500 Collection may be what you’re looking for. Revolutionary design with unique integrated lighting, a curved exterior inspired by woven textiles, and targeted jet placements to provide the ultimate hydrotherapy experience – that’s Jacuzzi’s J-500 series. 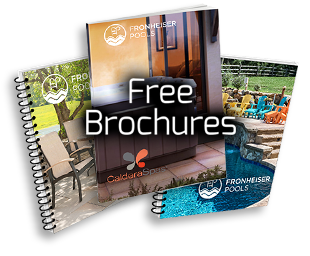 Some hot tub shoppers want a blend of function and options in their hydrotherapy experience. That’s the Caldera Paradise Series. If value is what you’re after, the Caldera Vacanza Series may be for you. 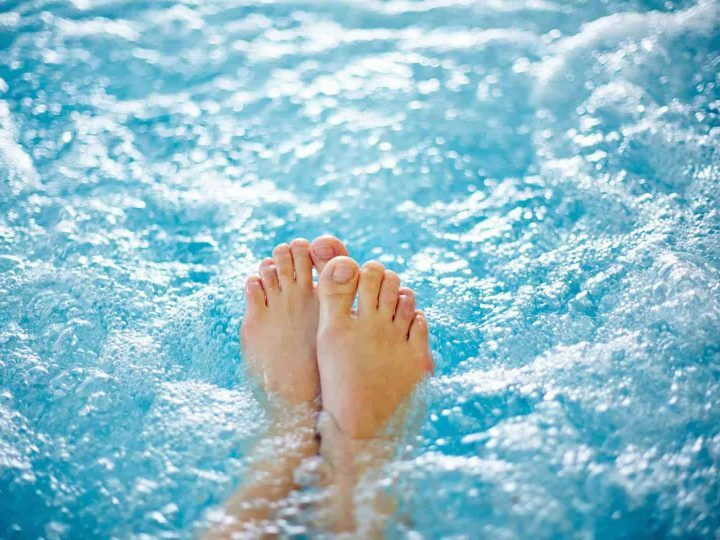 You’ll get a full range of hydrotherapy benefits in a quality package at an affordable price. Want flexibility? Check out Freeflow Spas. No plumbing or additional wiring is required with any Freeflow model. Simply fill with a garden hose, plug into a standard 110v outlet, and start enjoying your hot tub! Now, of course you COULD install any of these hot tub models in your mansion, and relax while enjoying some champagne and caviar. But the point is, no longer must these things fit into your budget for a hot tub to fit, too. 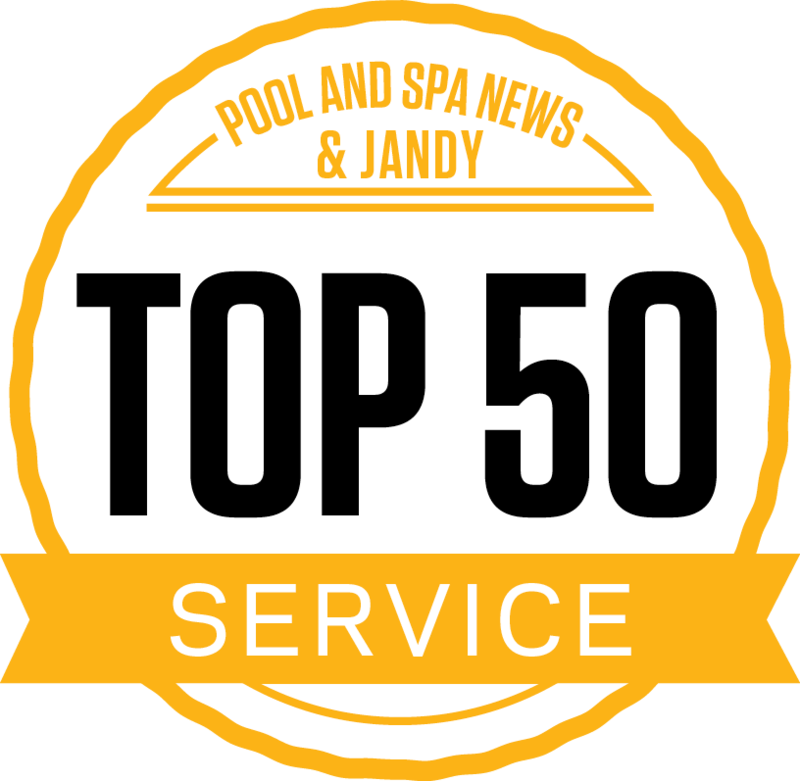 Need help choosing the perfect hot tub? Come see us today!